- i found this in late july and could relate to almost every single point! 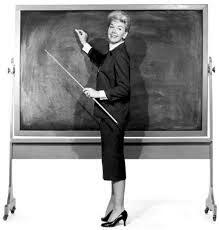 It got me to thinking…teachers are required to attend Inservice “training” before school. It’s always dreaded and I, personally, would rather have a cavity filled than sit 3 days in a hard wooden chair, rehashing the same things year after year after year after…you get the picture. What if teachers were in change of Inservice? What would we do away with if we could suggest anything and people in charge would listen? Ohhh, the possibilities…..
1. Please do not give us binders full of materials we will probably never use because YOU (the planner) attended a training and decided it was awesome. 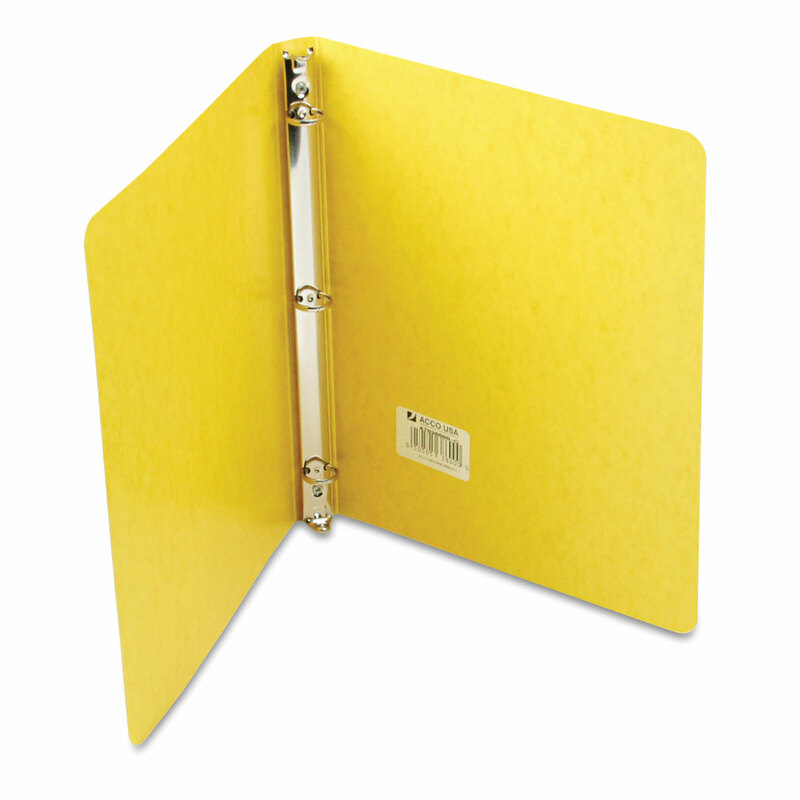 Honestly, just give us an empty binder. That’s what is going to happen anyway. We listen to your synopsis, trying our best not to roll our eyes or poke the person next to us, and then, when it’s over, in the hidden comfort of our room, we are going to throw away these copies and use the binder. Save a tree. Just give us the binder, say you went to a conference and let’s move on. Time saved: 1 hour. 2. 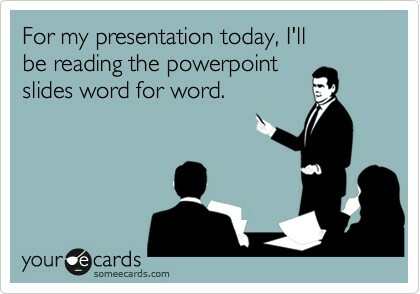 Please do not read your PowerPoint presentation to us. At some point in time, we’ve all proven we are literate. 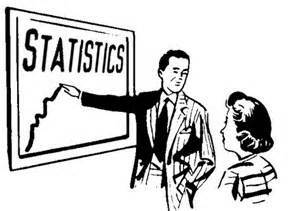 Also, doubly, please do not put said PowerPoint presentation in aforementioned binder we will not use. Just don’t.Time saved: 30 minutes. 3. No, we do not want to change how we teach AGAIN because so and so came out with a new technique which looks familiarly like the one we used several years ago until a new technique came out and we used that. 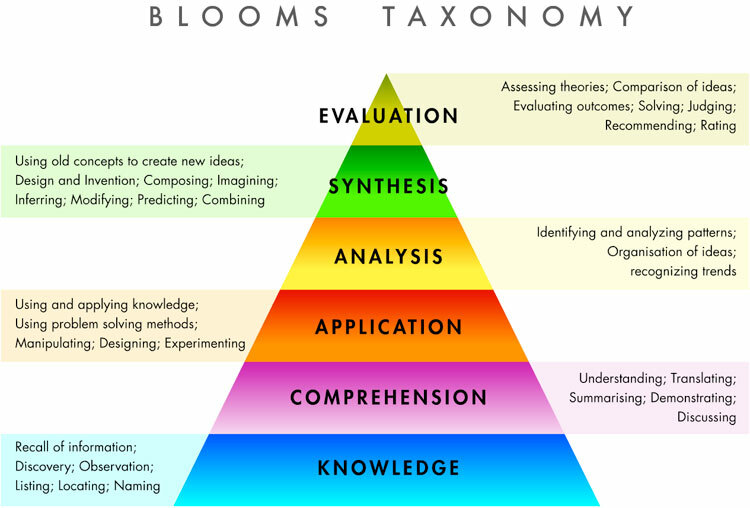 And for goodness sakes, please, please, we don’t need another laminated copy of Bloom’s taxonomy. Nope. Time saved: Up to a day. Literally. 5. What we despise? Really, really loathe. Think-Pair-Share = No. You know what’s going to happen? You think we’re sitting around talking about your binder, and your PowerPoint (in the binder) and how much we loved the yarn activity, when really, we’re talking about where we’re going to for lunch. You can call on us and we’ll make something up on the fly that sounds relevant if you need us to do that. We’re teachers, remember? We are experts of thinking off the cuff. 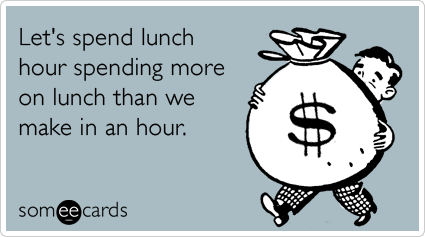 We’re still throwing away your binder, and now we know we’re having Mexican food for lunch. You can’t come. Time saved: 30 minutes. 6. 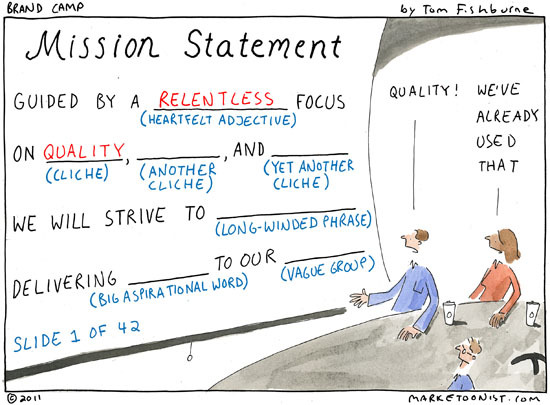 Why ask us what the Campus Mission Statement and goals should be if the Mission Statement and goals have not changed in 20 years? Hand us a copy, we’ll grunt in agreement, and we’re done. Please don’t give us a copy and ask us to Think-Pair-Share with the group about these things. We care about as much as the students care that the floors are waxed. Time saved: At least an hour. 7. 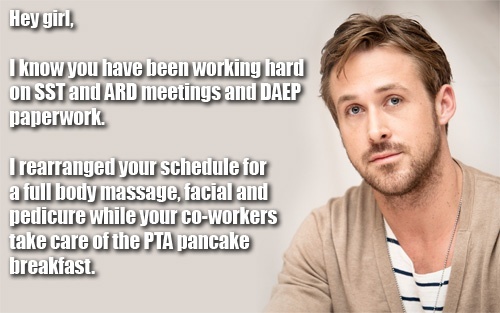 We know you want us to get into the groove ASAP with our ISPs and our plans for those in DAEP and ISS. We see we have scheduled ARDs or have paperwork on students that have a BIP. We also need to look at our STAAR scores, but the 411 is that we are A-OK with actually saying the words. Time saved: Not really applicable, but at least everyone can keep up with what’s being said. wishing and praying for all teachers this week! wellness wednesday ~ the paleo "game plan"
wellness wednesday- "get to know paleo"
gift giveaway winner and happy birthday, kelly! !